Ready to make your email marketing work for you? Tired of managing a million lists and looking to make a switch from your current email provider to ConvertKit? Or are you already converted, but not using ConvertKit to its fullest potential? 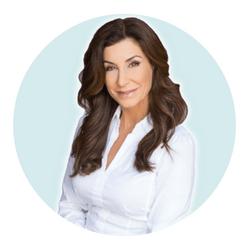 No matter where you are in your business, if email marketing is a strategy you plan on using your business, I can help you implement solutions today. What Email Marketing Services Do You Need Right Now? If you are seeking support in migrating to ConvertKit, full migration services is for you. If you need strategic guidance for your content, a strategic consultation is for you. If you need support you can implement yourself, Inside Scoop Academy courses are for you. 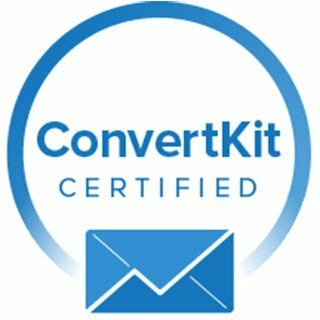 Want to take a free test drive of ConvertKit? As a Certified ConvertKit Consultant, I can offer you a 30-day free trial on your ConvertKit subscription. TEST DRIVE CONVERTKIT FOR 30 DAYS NOW! In this phase, we will conduct an initial investigation and scoping of yourmigration project. Services include a pre-migration discovery call and an assessment of your current email provider and inbound marketing // content strategies. Once this discovery process is complete, a custom migration strategy will be crafted that will also include your complete content marketing plan. Once all pre-migration items are turned in, the implementation of your detailed migration strategy begins. You will be kept up to speed during this time to ensure a smooth and successful transition. Upon completion of the project a review will be performed to verify your satisfaction with the project, as well as identifying any needed follow-up activities. *A custom quote will be provided if you need more items transferred or set up. Whether you are just starting out with ConvertKit or have already been using it to build your tribe, get my eyes on your current set up and let’s see how we can optimize your user experience.